Taylor's approached us, wishing to embark on a new marketing programme to expand their business and raise awareness of the services that they provide. 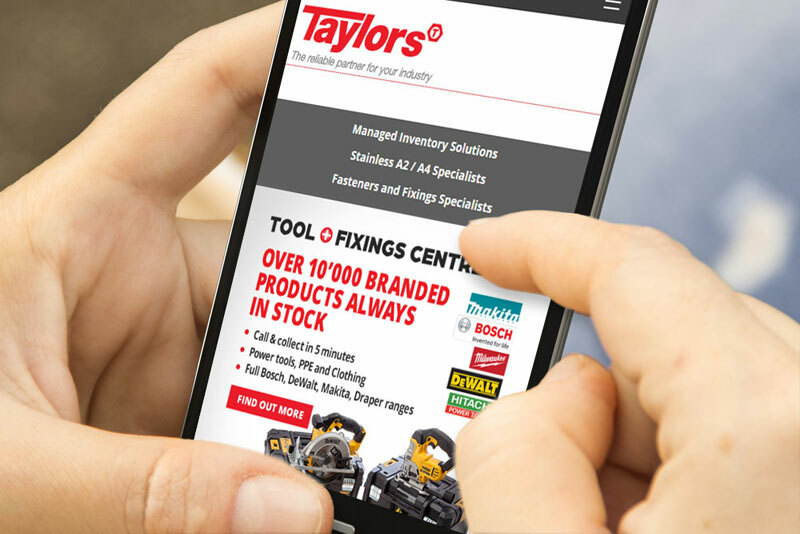 The first phase of development would involve improvements to existing branding, a fresh, contemporary website to promoting the three core strands of the Taylor's business. and the generation of a comprehensive icon set to be used throughout the business, for fleet branding and advertising purposes. 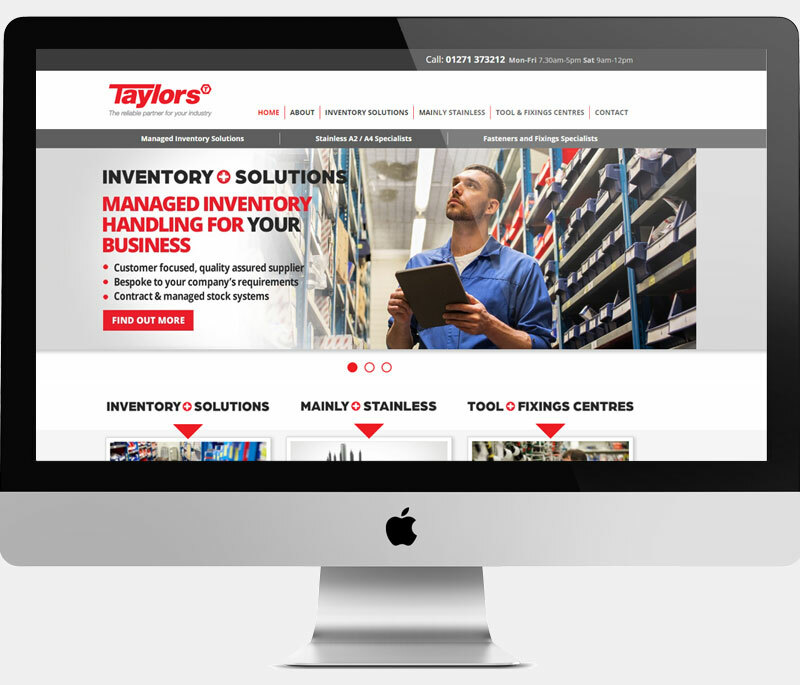 Built on the latest Drupal CMS, the new website offers a flexible and manageable solution for the Taylor's team. Promotion of the three core arms of the business are clearly sing-posted to ensure a complete understanding of the primary services available. Our projects use a mobile first design methodology to ensure optimum compatibility with all web devices, and this site was no exception. Initial mock-ups and wire-frames were therefore produced and discussed with the client before progressing to development. Additional design work was carried out to update the logo and branding and a comprehensive set of 14 vector art (print ready) section icons were produced. From start to finish the experience of working with Peter and the team at Website Developments has been genuinely superb. From day one we were impressed with how our website needs were investigated, understood, conceptualised, built, tweaked and then ultimately delivered. The most impressive element was how Website Developments simply "got it" and then provided it on time, fuss free. This company is the real deal, clearly being very technically competent, but equally able in terms of creative flare and a graphic design. We will definitely be working with the Website Developments team again in the future and I cannot recommend them highly enough as a partner to your business.